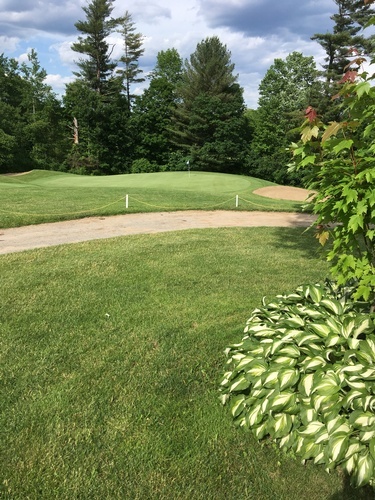 Located half way between Glens Falls and Saratoga, Airway Meadows welcomes both daily fee golfers and have a membership base. 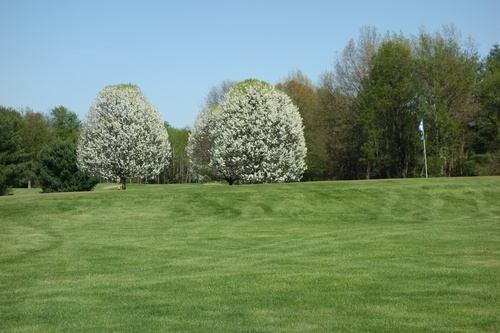 It is an 18 hole facility with driving range, restaurant and large Tournament Tent. Group tournaments (large or small) is our specialty as we so enjoy working with charity or corporate groups to offer a professionally run golf event with great food and loads of fun! 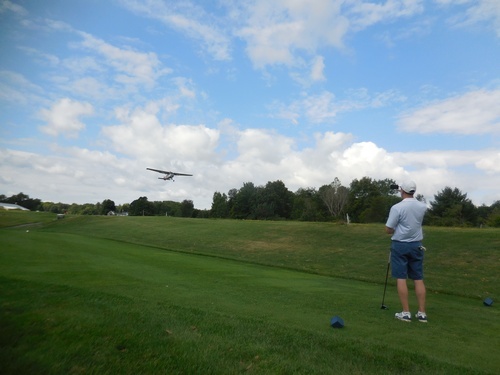 Airway Meadows offers a friendly challenge where you’ll use every club in your bag. Join us some time for 18 holes or play 9 holes any time you’d like a quick round. It’s worth the drive!